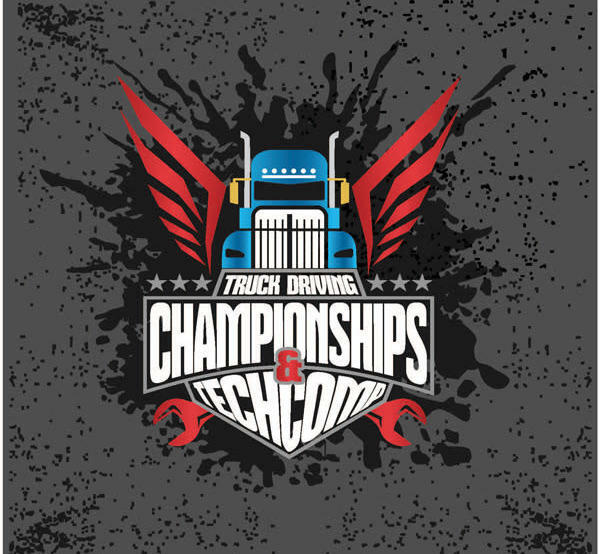 Each year, the Ohio Trucking Association brings together a group of talented drivers and technicians to compete at the annual Truck Driving Championships’ and Technician Competition. This year’s competition will be May 17-18 at Kalahari Resorts in Sandusky. In order to keep these events running smoothly, OTA relies on volunteers to assist with numerous tasks including set up, moving equipment, timing, and tear down. There will be a mandatory volunteer meeting each day to cover the specific aspects of your volunteer position, as well as a training available via webinar and on the first competition day. If you are interested in volunteering, please complete the following form. Please note that breakfast and lunch will be provided for all volunteers the day(s) you work; however, there is an additional charge to attend the awards banquet on Saturday night. Banquet tickets can be purchased below. If your banquet ticket it being purchased through your company representative, please pick up your ticket from them prior to the banquet. Room availability is on a first come, first serve basis and will sell out very quickly, so we urge you to book as soon as possible. All reservations must be made on or before Friday, April 12, 2019. When contacting Kalahari, make sure that they are aware you are calling for the "2019 Truck Driving Championships" room block or reference booking ID 32586. The sleeping room rate starts at $149/night. Please be aware of all deposit and cancellation policies. All competitors will book their room reservations through their company representative as listed on their competitor registration sheet. Due to Kalahari policy changes, OTA will no longer facilitate room key pickup. Company representatives should direct each competitor/volunteer/judge to check-in directly with the front desk. If you have any questions regarding check-in, please call the Kalahari Reservation Department at 877-525-2427.